Rea Vaya operates weekdays from Monday to Friday from 5am to 9pm and weekends 5am - 6pm. 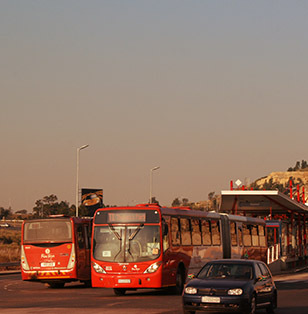 Buses run at a 5-minute frequency (every 5 minutes) during peak hours, which are from 5am to 08:30pm. 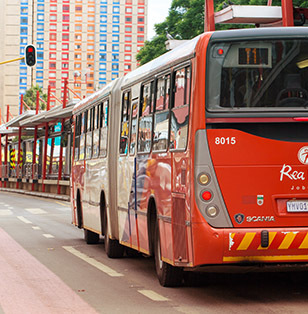 Buses run at a 15-minute frequency (every 15 minutes) during off-peak hours, which are from 08:30am to 14:59pm. 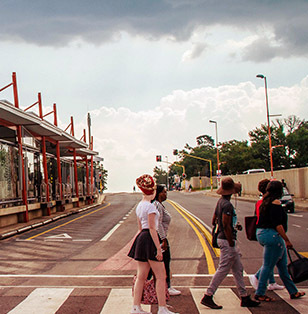 On Saturdays, buses run from 5am to 7pm at a 30-minute frequency (every 30 minutes).On Sundays, buses run from 6am to 7pm, at a frequency of 30 minutes (every 30 minutes).